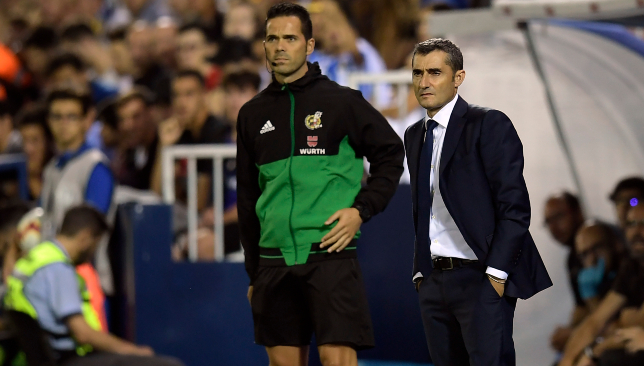 Barcelona boss Ernesto Valverde faced a grilling after the La Liga champions’ unbeaten start ended with a shock 2-1 loss at Leganes. 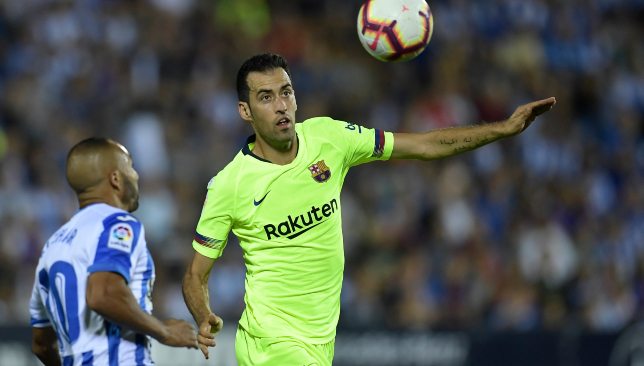 Anchorman Sergio Busquets has declared Barcelona paid the price for not being “consistent and solid” during Thursday’s shock La Liga loss at Leganes. The undefeated champions went ahead against the then bottom-placed side when Brazil midfielder Philippe Coutinho artfully volleyed home early on. But two goals in two second-half minutes via ex-Liverpool winger Nabil El Zhar’s header and midfielder Oscar Rodriguez’s fine first-time finish from ex-Spain centre-back Gerard Pique’s cataclysmic clearance earned the strugglers a memorable 2-1 win. “In two minutes, they have turned the match around and we have lacked intensity,” said Busquets, according to SPORT. “We have not been consistent and solid. “It is worrying to give away goals. But it is more than that – we have to be more solid. Barca next welcome Athletic Bilbao on Saturday. 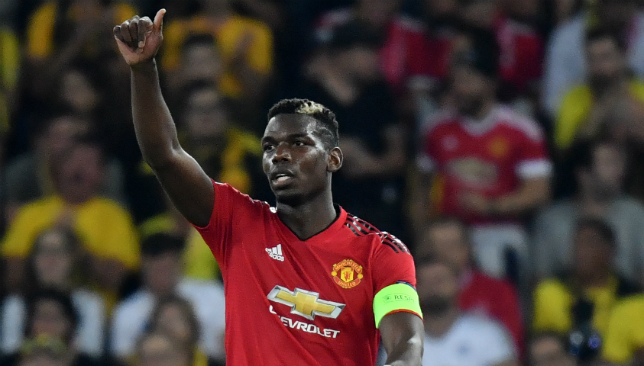 Barcelona consider a pursuit of wantaway Manchester United midfielder Paul Pogba as “almost impossible” because of the astronomical figures involved, according to reports. Pogba, 25, became the centre of attention on Wednesday as the increasing decline of his relationship with manager Jose Mourinho continued with a training-ground spat about an Instagram post. The France international is now determined to force through a move to the La Liga champions, who saw a derisory bid rejected in the summer of €45 million (Dh193.5), plus Andre Gomes and Yerry Mina. Mundo Deportivo, however, have stated that demands for a €100m+ (Dh429.9m+) transfer fee plus annual wages of €12m (Dh51.6m) net mean Pogba is off limits. They are happy allow Real Madrid, Juventus and Paris Saint-Germain to make the running. They intend to chip down Ajax’s asking price for coveted Netherlands midfielder Frenkie de Jong. A belief is held that the player’s desire to move to Camp Nou means that they will not need to match Madrid’s offer of €85m (Dh365.4m), instead paying a maximum €55m (Dh236.5m).